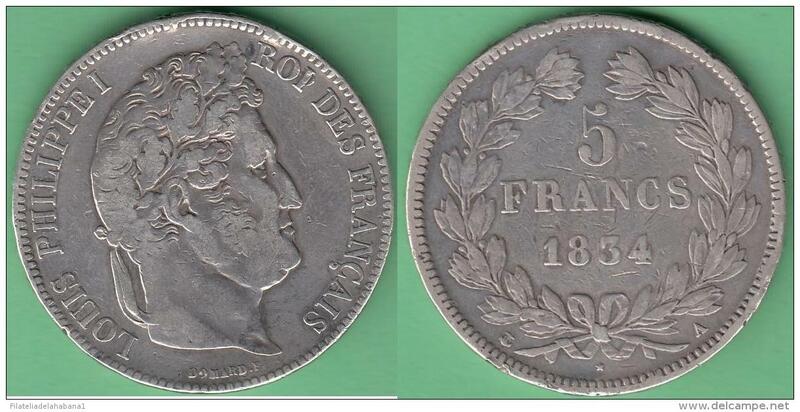 M259 FRANCE SILVER 5fr LOUIS PHILLIPPE I 1833 A. PARIS. 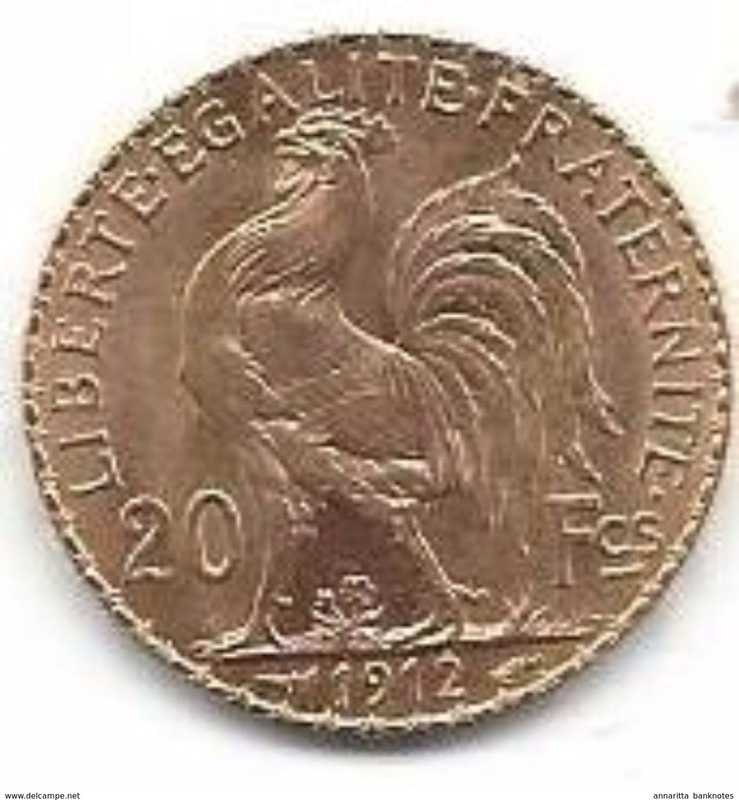 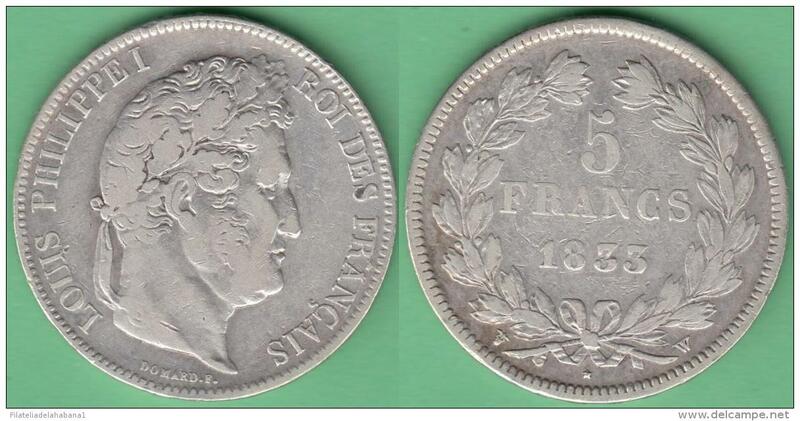 M258 FRANCE SILVER 5fr LOUIS PHILLIPPE I 1833 W. LILLE. 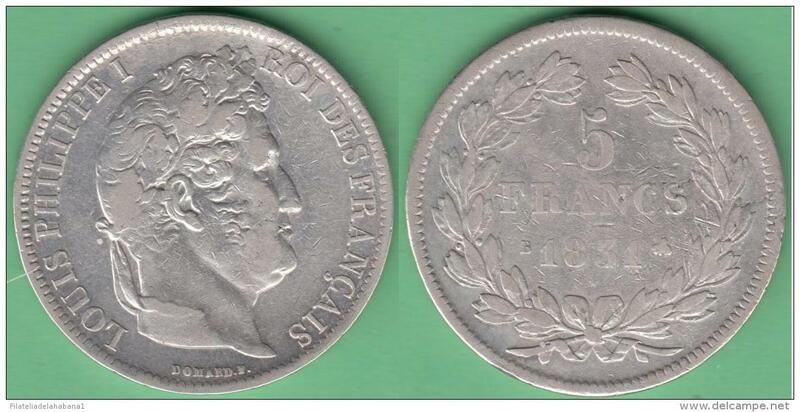 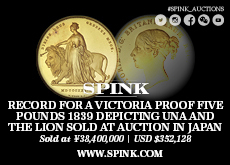 M256 FRANCE SILVER 5fr LOUIS PHILLIPPE I 1832 D. LION. 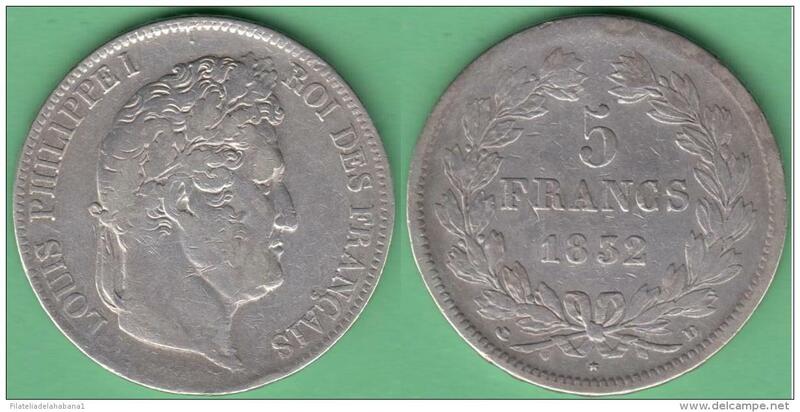 M255 FRANCE SILVER 5fr LOUIS PHILLIPPE I 1833 W. LILLE. 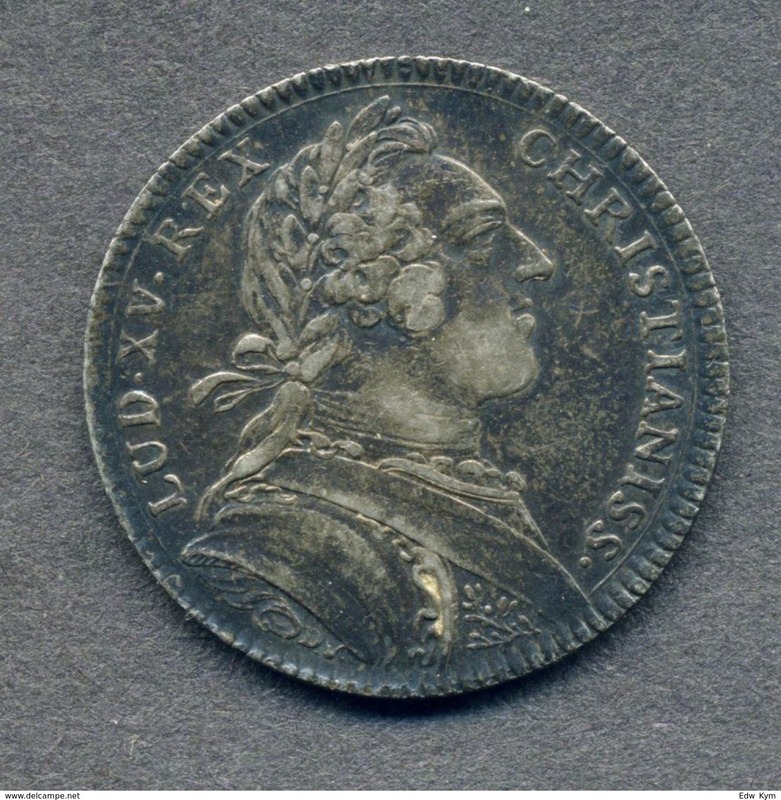 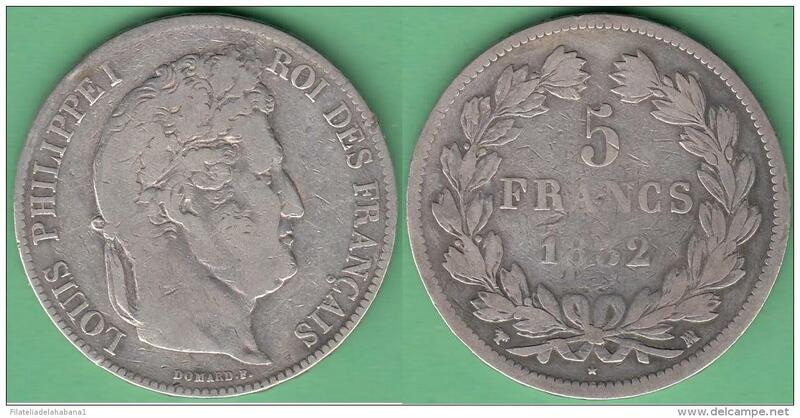 M254 FRANCE SILVER 5fr LOUIS PHILLIPPE I 1831 B. ROUEN. 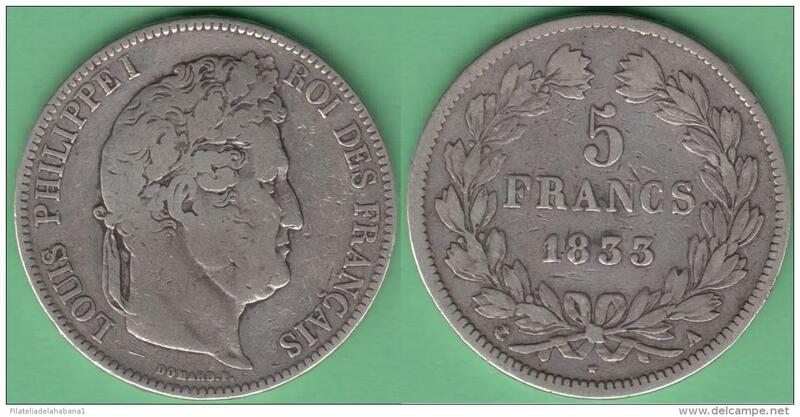 M253 FRANCE SILVER 5fr LOUIS PHILLIPPE I 1834 MA. 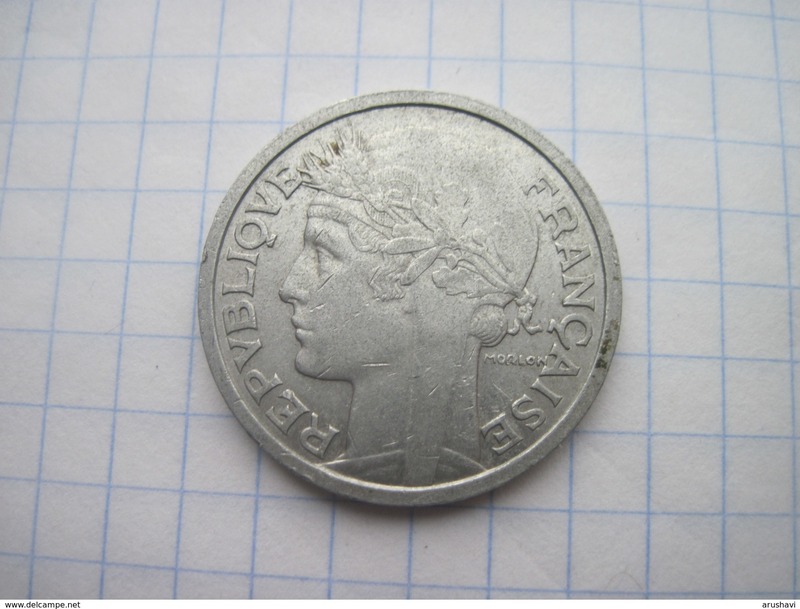 MARSELLA. 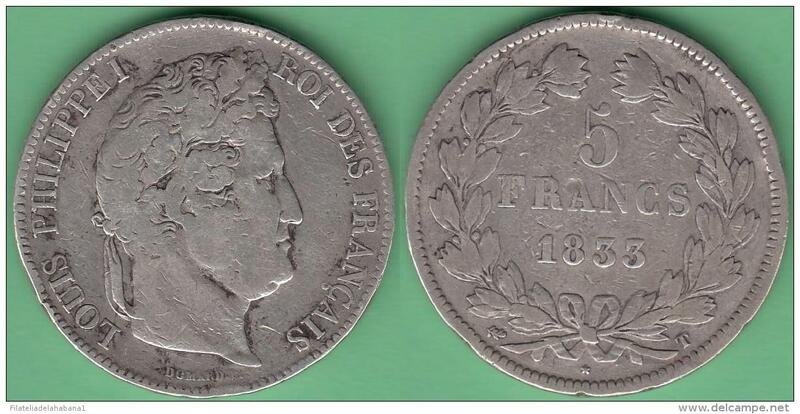 M252 FRANCE SILVER 5fr LOUIS PHILLIPPE I 1833 T. NANTES. 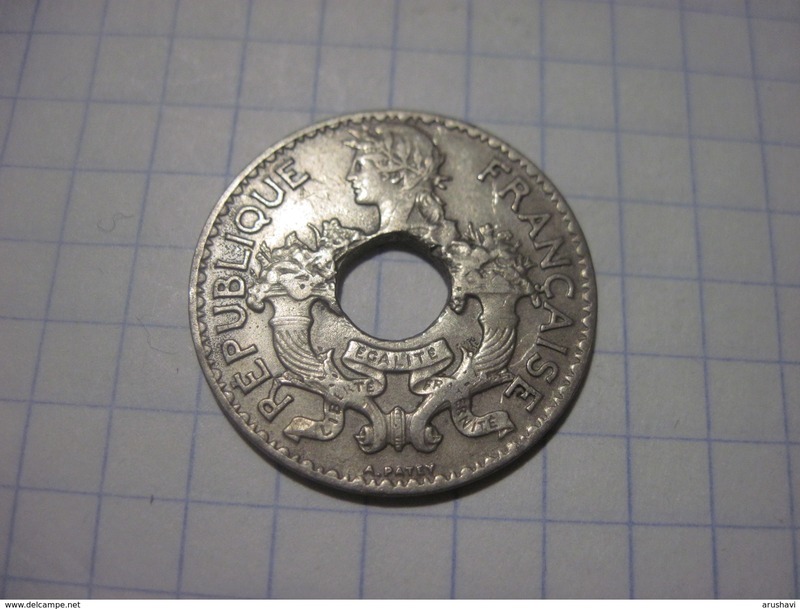 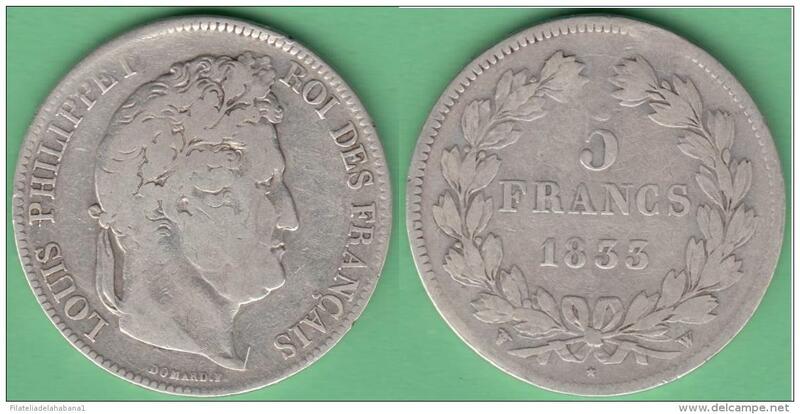 M251 FRANCE SILVER 5fr LOUIS PHILLIPPE I 1845 W. LILLE. 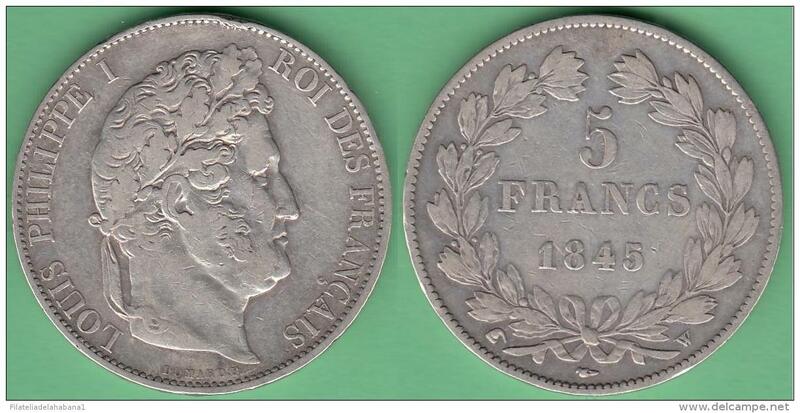 M250 FRANCE SILVER 5fr LOUIS PHILLIPPE I 1834 A. PARIS.